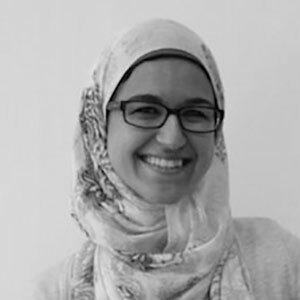 Alia is an intern at EditOr Proof, offering her writing and translation skills. She graduated from Sorbonne Nouvelle Paris 3 University with a Bachelor’s in applied languages. She has experience in translating and correcting texts for organizations in various fields, including economics, politics and law. She speaks Arabic, English, French and a bit of Spanish.